Getting Married? Stay Away From These 5 Skincare Products! 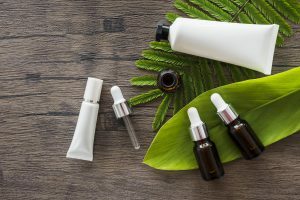 Recently, Brides.com published a great article about this exact topic titled, Steer Clear of These Skincare Ingredients Right Before Your Wedding which you can read right here. 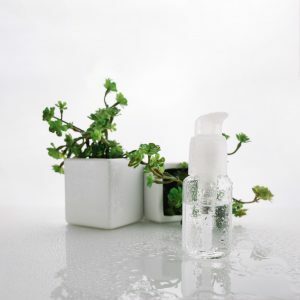 In it, they focus on 5 very popular skincare products and their hidden dangers. Skincare products that contain glycolic, lactic or tartaric acid can cause havoc on your skin if you’re skin isn’t used to them. So don’t even come near these when the big day is approaching. These ingredients can cause your skin to become irritated and inflamed following exposure to the sun. Now, you may be thinking, “but I’ve used these products before, so I can use them close to the wedding day right?”. Wrong. 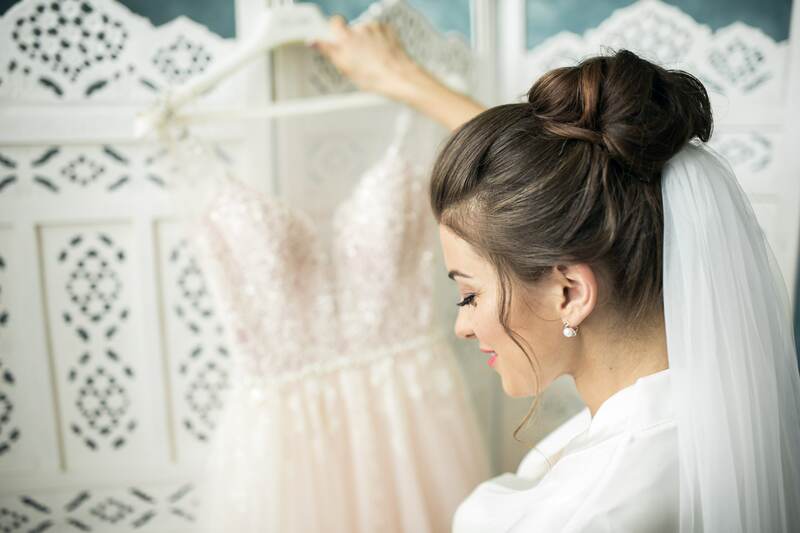 Even if you’ve used these products in the past, the added stress of planning a wedding and everything that comes along with it can result in skin sensitivities you didn’t have in the past. So it’s best to just steer clear of these altogether. When we think of essential oils, we think gentle and aromatherapeutic. But the truth is that these can actually cause skin dermatitis due to these products containing allergens and volatile organic compounds. Retinol based skin care products are in every beauty counter we visit. And maybe you’re thinking about giving one of these products a try in attempts to smooth out some of those pesky fine lines. But what you could potentially be doing is heightening your risk for a sunburn on your big day. Exposure to the sun after using retinol can result in photosensitivity or sun allergy, which is a reaction that can be triggered by sunlight resulting in your skin looking red and patchy. And no one wants that on their wedding day pictures! 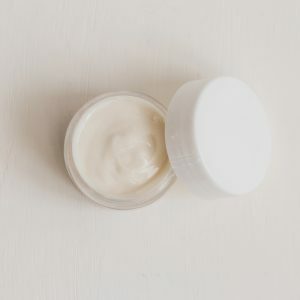 It can be tempting to dab just a bit of benzoyl peroxide on an unexpected zit or zits, but this well-known breakout remedy can leave your skin dry, flaky and irritated. Yes, this one may surprise you, but the truth is that although shea butter can be a great product to use on your skin, it can also clog your pores, which can lead to breakouts. Stay away! Ask your skin care specialist or team about what are some of the safe products you can use on your skin. Also, consider a weekly laser facial to get your skin glowing and refreshed. 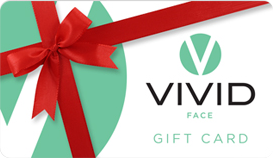 At Vivid Face we offer our Vivid Signature Laser Facial which is a pain-free, customized laser treatment that reaches the deep layers of skin, beyond the reach of traditional facial and skin care products. Best of all, ours has no downtime and is so safe, it can be done weekly to help you achieve the results you’re looking for before the big day.